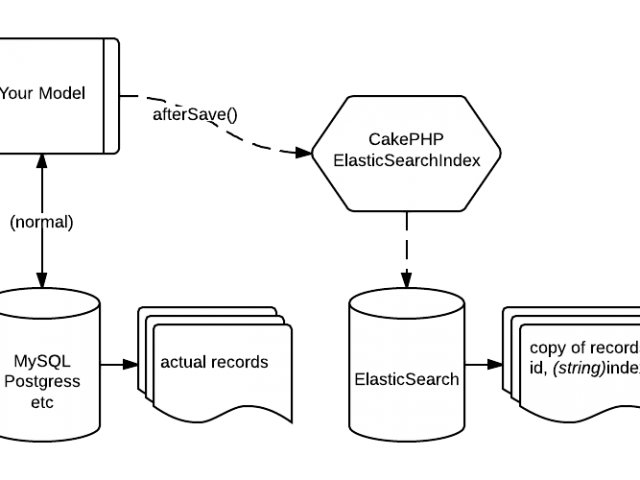 Elastic search is basically a java-based search engine that has been released under the license of Apache. Built on the Apache Lucene, it is a commonly used open source engine. Lucene is introduced by Apache and is one of the most used open source libraries for data searching. So, it is not possible for an Elastic search to work without the Lucene. If you are planning to take up an elastic search course, start with understanding its basic concepts. Although there are a lot of conventional DBMS that are widely used, these concepts of the Elastic make t special and preferred. In cases when the amount of data is huge and one needs to power searches that are not just fast but highly accurate, this comes in handy. With the variety of defaults that you will learn about in the Elastic search course in Seattle, you would learn that even if you are a beginner, accomplishing your data related goals won’t be difficult. It is generally seen that in cases when the data is stored in the raw data formats, the regular DBMS do not perform complete searches. Additionally, they cannot work on the data which is stored out of the traditional databases. Considering this, it can be said that the Elastic reduces the work time by around 10 times. Indexing is another special basic about the Elastic search that you should know about. Unlike the traditional search options are done in the regular DBMS, a data search is not done directly in the elastic search. Here the entire data is divided into a variety of indexes and you run your search queries across these indexes. For instance, if you have to find out something from a book, what you do is look in the index for a keyword and reduce your search options. The Elastic search tool works on the same concept. Working on the concept of an inverted index, it draws this feature from the apache Lucene. Data representation in the elastic search is special. It has two major elements that define the documents, search and index. An index will hold one or more documents in it and similarly one document will hold one or many fields in it. The schema is a concept that is generally used in the options like Solr but it is not present in the elastic. So since there is no need to define a schema ahead of beginning with the process of document indexing, the process of declaration mapping does the needful. This too would be needed if your database requirements are more than a basic field or the operations that are to be performed. Apart from being time-saving, fast and more result oriented, there are a few other benefits of using elastic search. Indexation of the JSON documents, performing searches that are close to real time, supporting the multi-tenancy, easy data recovery, etc. are some of the noted benefits. This list increased when you dig deep into the concepts of elastic search and start implementing it in the complex cases.